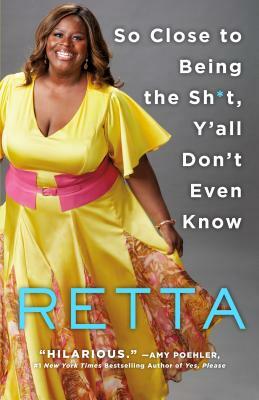 Actress and comedian RETTA has delighted audiences with her performance aptitude and comedy precision and has established herself as a consistent first pick for Hollywood. Retta currently stars as Barbara on the Bravo hit series Girlfriends’ Guide to Divorce. Previously Retta spent seven seasons playing the uber beloved office mate Donna Meagle on NBC's critically acclaimed comedy Parks and Recreation.